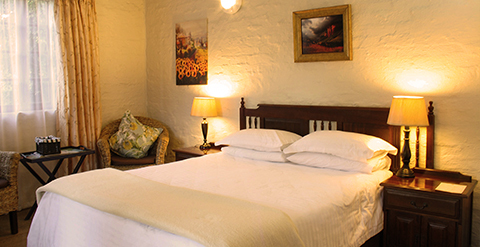 The Jays Guest House offers Bed and Breakfast Accommdation as well as Self Catering Accommodation. The convenience of our close proximity to the city of Pietermaritzburg combined with the tranquil ambience of the countryside gives our location a distinct edge. Our situation in the leafy suburb of Clarendon, a stone's throw away from shops, restaurants, businesses, schools, the Show Grounds, hospitals, gyms, sporting facilities etc providing our business and other guests with easy access to the many amenities that Pietermaritzburg has to offer. We offer 3 recently purpose built Luxury Self Catering Accommodation rooms with breakfast on request and 3 renovated Bed and Breakfast Accommdation units. 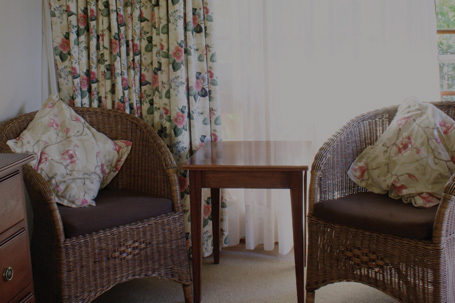 The superior quality of our guest house accommodation in Pietermaritzburg set in a well maintained coulourful and lush sub-tropical garden ensures that we can provide friendly and comfortable hospitality for our returning guests. 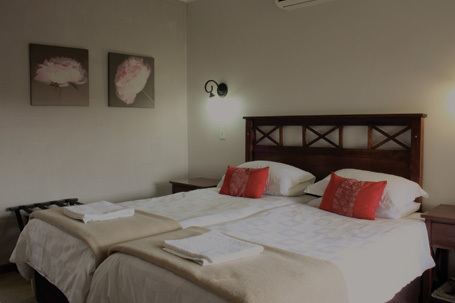 All our rooms are equipped with extra depth single and double/queen beds, DSTV, wi-fi, air conditioners, fridges, microwaves, fans, heaters, tea/coffee tray, bathrooms en-suite, off road parking; and the use of establishment facilities – swimming pool, Weber braai. 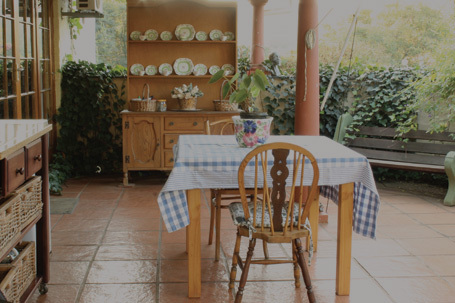 All the rooms have separate entrances and are serviced daily. All linen is provided. We are a non smoking establishment. People are free to smoke in the garden.